Our Senior Management have been involved in the Construction Recruitment sector for almost 20yrs and over that time have established and extensive network and database of candidates. 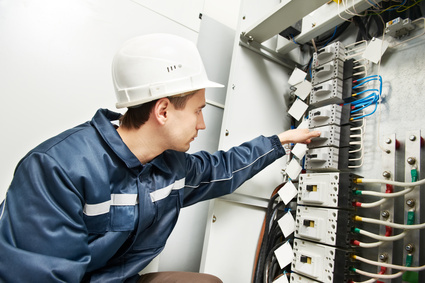 Over the past 6yrs we have particularly established ourselves within the Mechanical & Electrical/ Building Services sector and work with most of the industry’s leading names. We offer a contingency based search service where we charge a once off fee upon successful placement of a suitable candidate. We will only present suitable and relevant candidates, known to us and/or vetted by us.